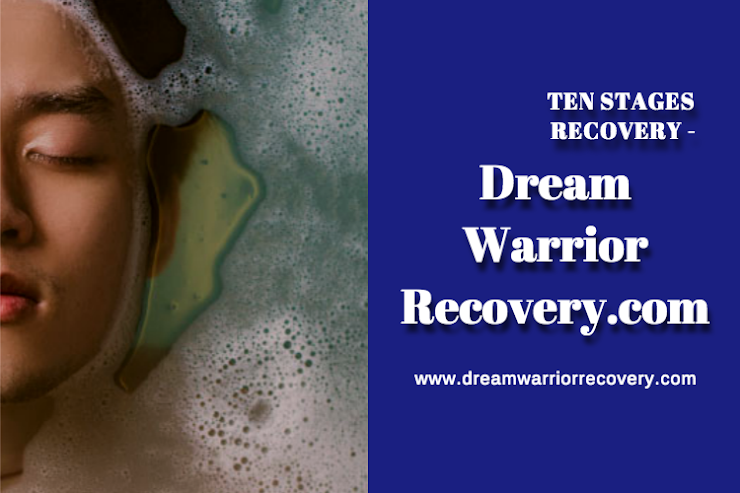 Home » Dream Warrior and the Ten Stages an innovative new method of studying the roots of addiction in a real world scenario » Dream Warrior and the Ten Stages an innovative new method of studying the roots of addiction in a real world scenario. 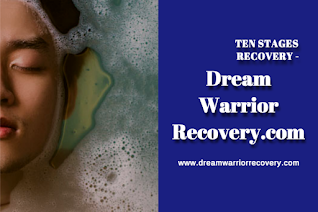 Dream Warrior and the Ten Stages an innovative new method of studying the roots of addiction in a real world scenario. Title: Dream Warrior and the Ten Stages an innovative new method of studying the roots of addiction in a real world scenario. 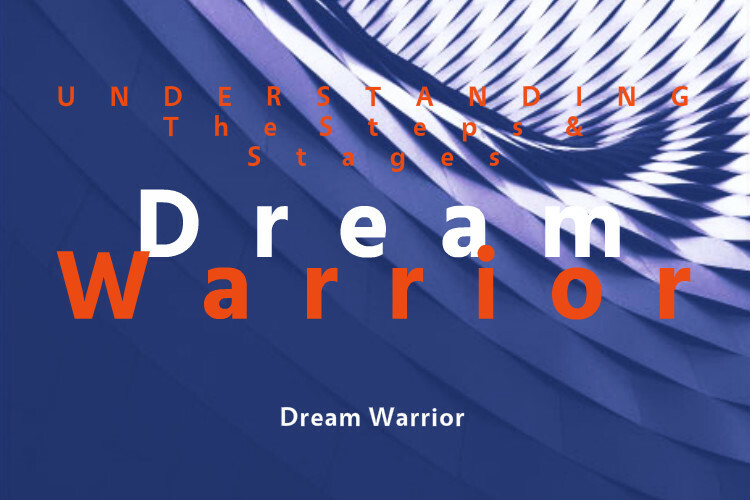 Dream Warrior and the Ten Stages are an innovative new method of studying and offering new solutions to the roots of addiction in a real world scenario. DAD (Dissociation Addiction Disorder) is not a mental illness with a biological cause, but rather the result of a series of developmental adaptations in the brain to a difficult early life environment. It is now widely accepted that DAD results from overwhelming dissociation in childhood, starting at a very young age, generally at the hands of a caregiver. Although the child's parents may not have been directly involved in the abuse, there has usually been some inability on their part to help the child to process or recover from whatever disrespect they have experienced. The events therefore remain sealed off - dissociated and unprocessed - from the main conscious awareness and developing identity of the child. This can result in either complete or partial amnesia for what has happened, and 'gaps' in the person's narrative account of their life. One of the principal functions of DAD is 'denial' - to allow the person to continue with life, unaware of the extreme abuse that they have suffered, by blocking it out of their memory and mind. It is very common then that the person will grow up unaware of their traumatic history until such time as their psychological defences can no longer cope - for example, due to stress or the intrusion of current-day 'triggers'. At this point the dissociation and DAD may manifest in a much more obvious way, so that life becomes intolerable, and help or treatment is sought.